Fun painted Santa Robot Decoration. 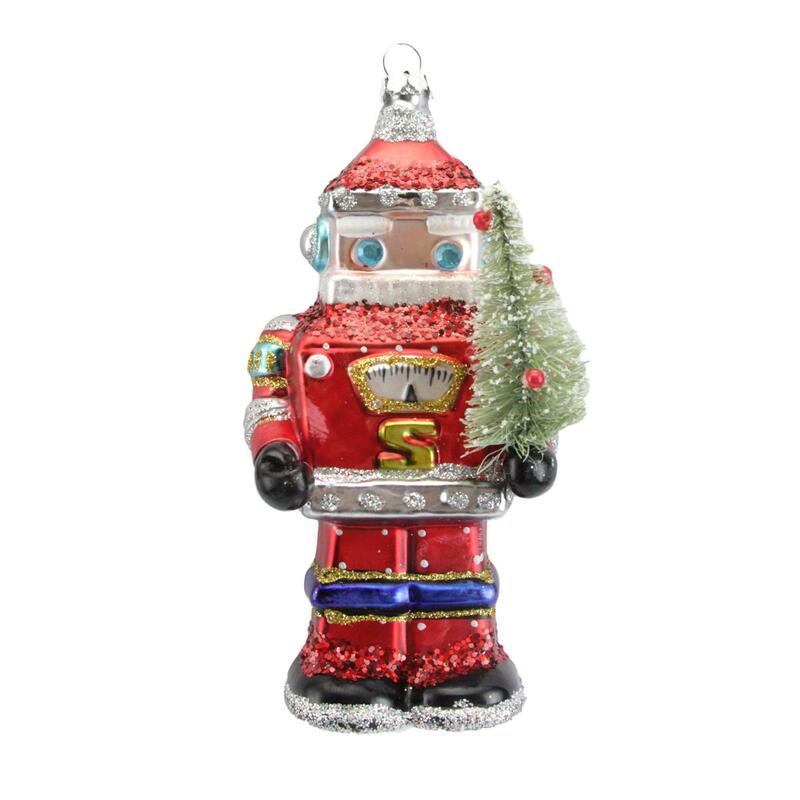 Fun painted glass Santa Robot Decoration. 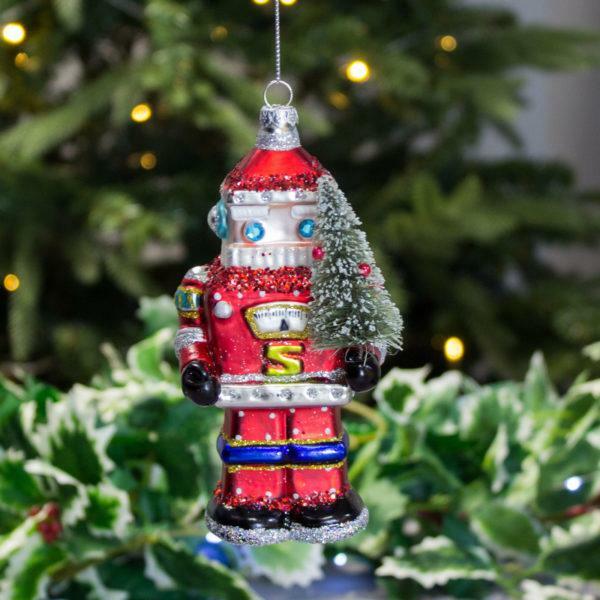 Add a touch of fun to your festive tree with this cute Santa robot decoration.